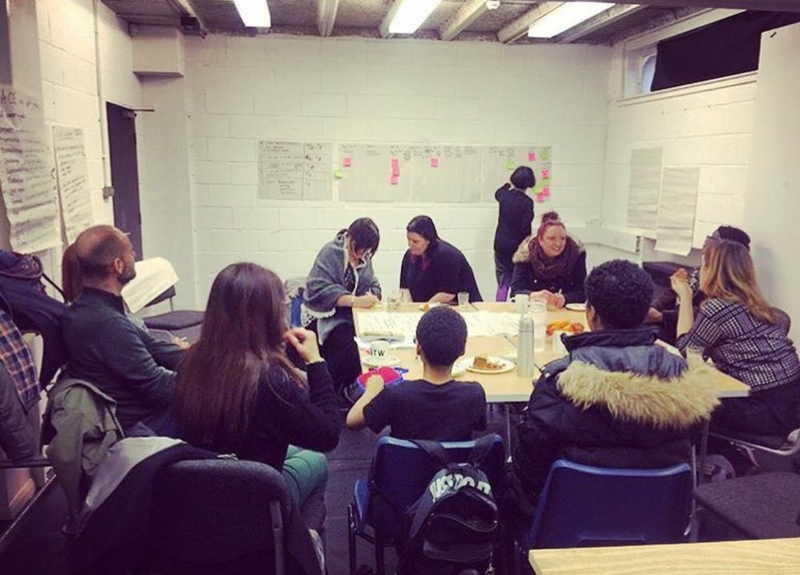 What a great journey I embarked on as an ambassador and Cultural connector for Creative Barking and Dagenham in 2014, with a passion to introduce and connect people through high quality art. I had a thrilling experience of being on the art commissioning panels for our borough. To experience high quality outdoor art we went to see the annual outdoor art festival in Great Yarmouth. We were so excited to bring it to our borough. We planned & delivered “DAGFEST” which is so famous and running annually since 2015. Because of its popularity and people’s interest, the council started a line of festivals in celebration of borough’s 50th anniversary which is now an annual programme for the borough. Being a cc it's great to see our passions lead to so much art and creativity in the borough which will continue in future. Cultural connectors & Creative Barking and Dagenham now deliver 3 festivals a year which are very popular. Would you like to become a Cultural connector? Do you have passion for Art, cohesion and community then join us to experience and be proud of exciting things. funded project during 2014 to 2019. This website was built in partnership with Barking and Dagenham College. Special thanks to Julius Razanauskas and Lisa Cameron.